The iPad Air is the fifth-generation iPad tablet computer designed, developed and marketed by Apple Inc. It was announced on October 22, 2013, and was released in space gray and silver colors on November 1, 2013. The iPad Air features a thinner design with similarities to the iPad Mini, along with the same 64-bit Apple A7 processor with M7 coprocessor. 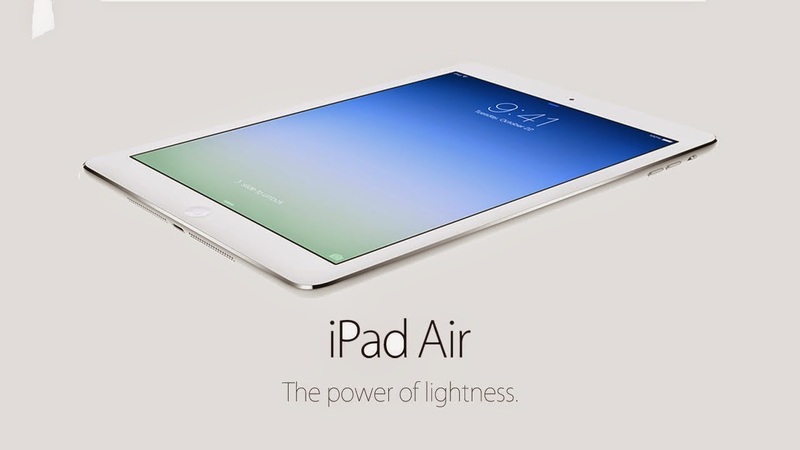 Its successor, the iPad Air 2, was unveiled on October 16, 2014. 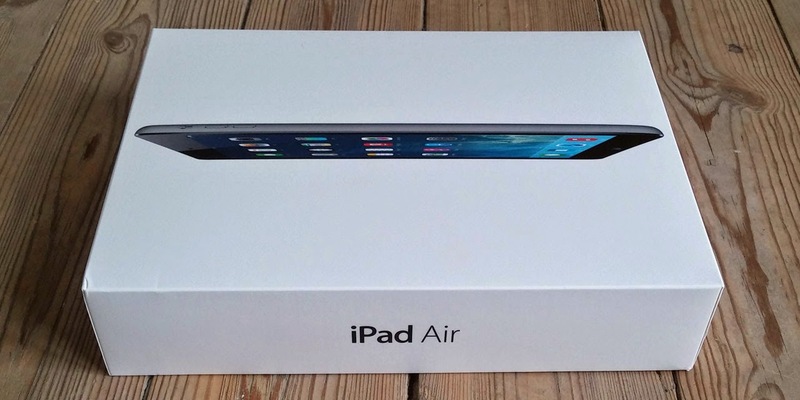 The iPad Air was announced during a keynote at the Yerba Buena Center for the Arts on October 22, 2013. The theme of the keynote was named 'We still have a lot to cover.